Oakmount Day Nursery in Preston is a family run business and has been owned and managed by current owner Rosemary Tildsley and her son Steven since May 1997, the team is completed by the more recent addition 4 years ago of Rosemary’s daughter Nicola who, as well as being a mother of three herself, has brought with her 15 years of primary and early years teaching experience. The nursery prides itself on its high standards and professional but friendly approach making this an ideal setting for families looking for good quality childcare with a real family feel. The nursery is situated just off Kellet Lane in Bamber Bridge and enjoys the benefit of being set back away from the road where the children can enjoy a safe, quiet environment in which to play and explore. The seven nursery rooms along with the play/sensory room and four separate outside play areas allow the group sizes at Oakmount to be kept small which benefits the children’s growth and development in their journey through the nursery in readiness for big school. Please browse our website and contact us with any queries you may have, alternatively if you would like to pay us a visit please feel free to stop by anytime (no appointment necessary) where we will be more than happy to show you around, you can also browse our extensive photo gallery that will hopefully give you a small insight in our nursery. 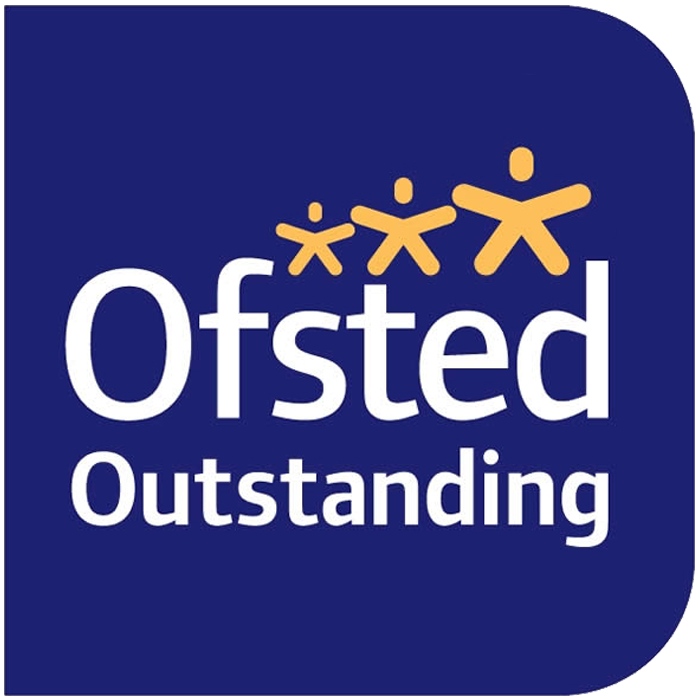 Please look at our latest OFSTED report here. Oakmount Day Nursery LOCAL OFFER!